Stunt Register Ireland member Rebecca Quin (a.k.a. 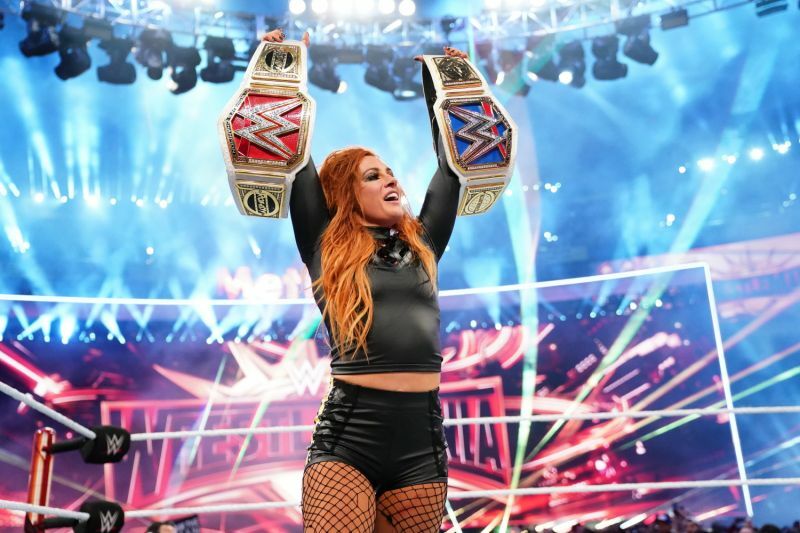 Becky Lynch, ‘The Man’) made history on winning the headline ‘Winner Takes All’ match at WrestleMania 35 at WWE’s first ever all-female main event. She now holds the belt for both Raw and Smackdown after beating titleholders Ronda Rousey and Charlotte Flair. Known as The Man, the Limerick-born star helped set a WWE attendance record at the MetLife Stadium in New Jersey. The annual event grossed 16.9 million US dollars (£13 million), surpassing the venue’s previous record of 12.3 million US dollars (£9.4 million) set by WrestleMania 29 in 2013 – with a sold-out crowd of 82,265 fans from all 50 states and 68 countries, the organisation said. Wrestling star Lana Day wrote on Twitter: “It was worth giving up my spot at the #RoyalRumble for @BeckyLynchWWE to see what she accomplished tonight for all women & every underdog chasing the dream ! How Do Professional Stuntmen Work? CGI VS Real Stunts: Which Is Better?